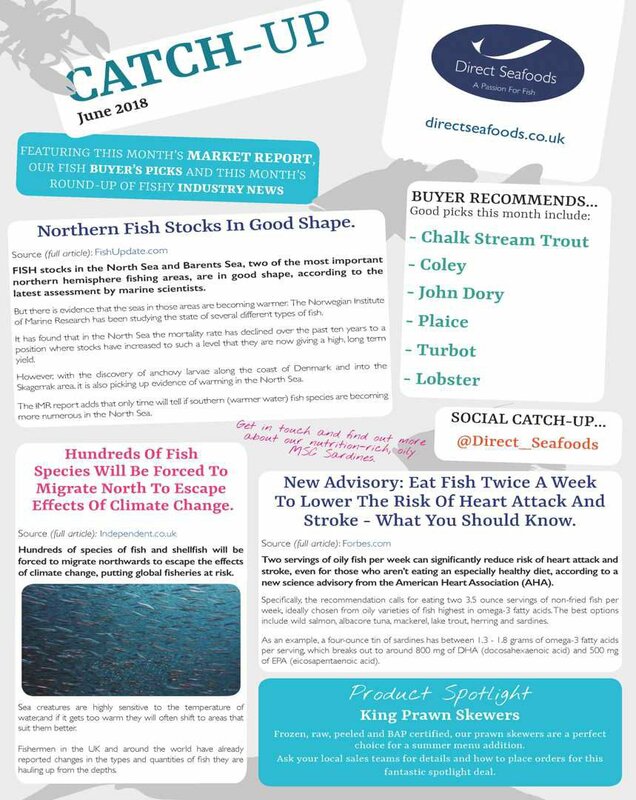 View all our press releases, industry insights, blogs and latest news. 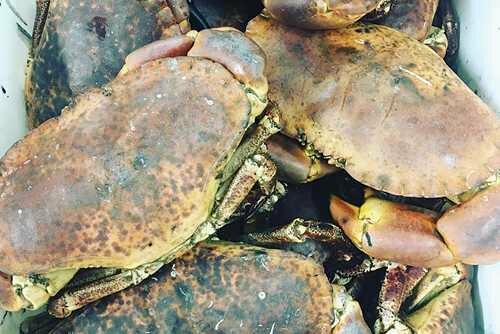 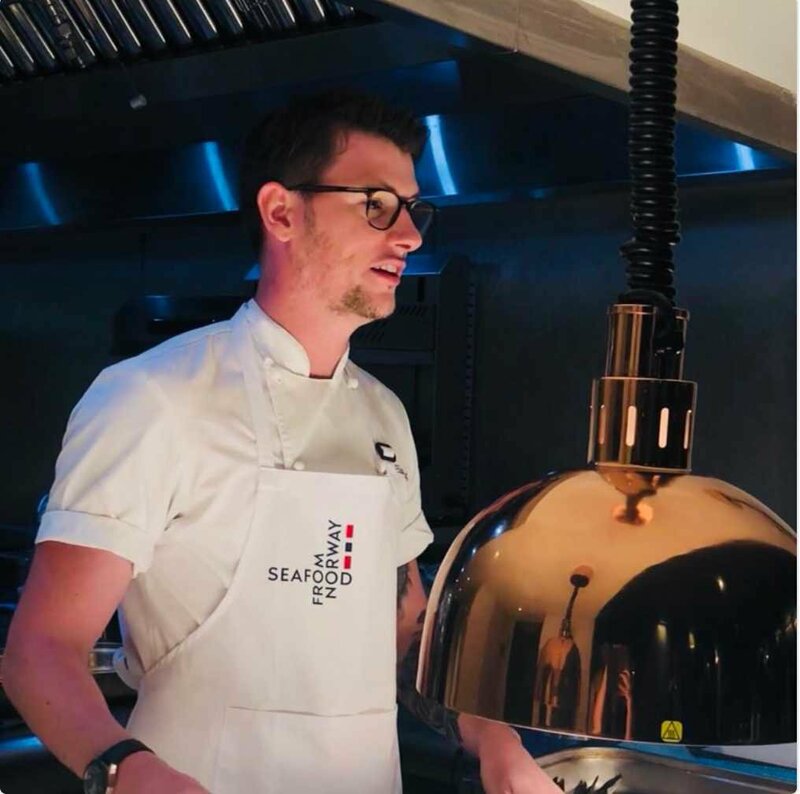 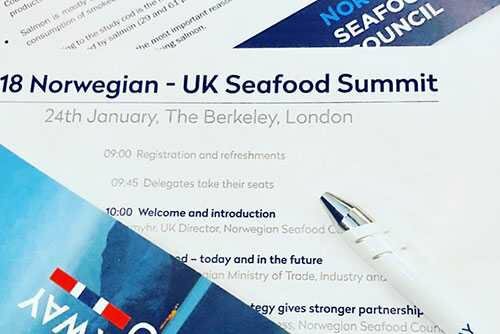 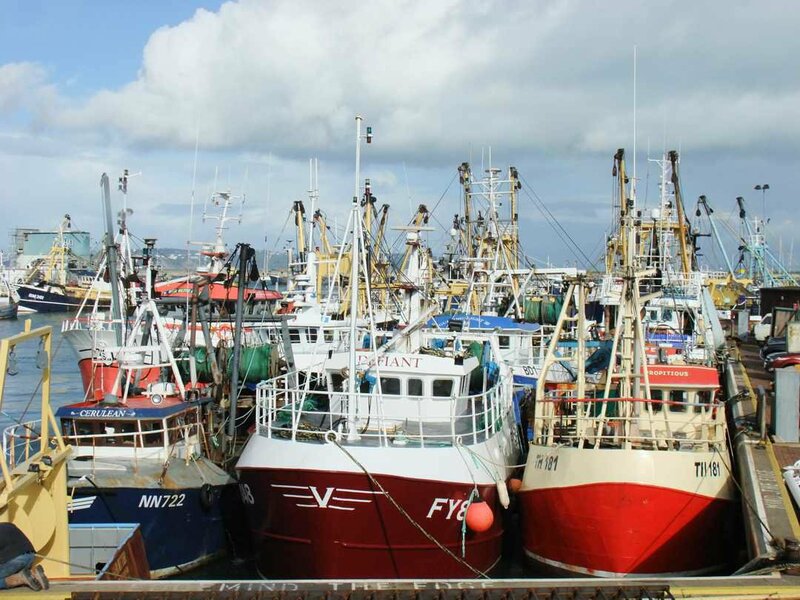 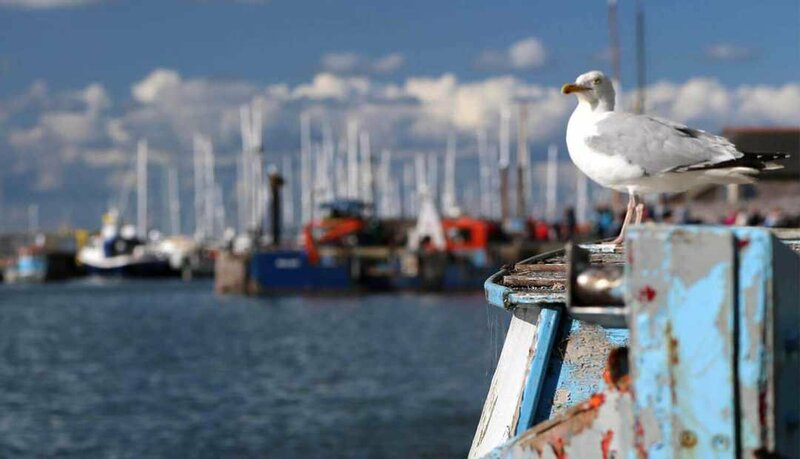 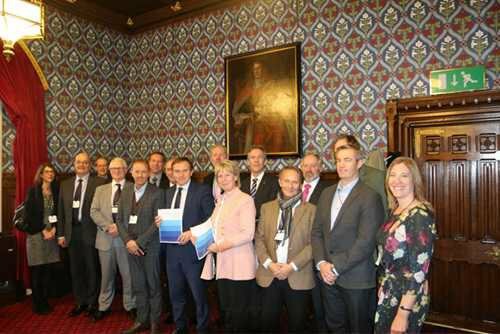 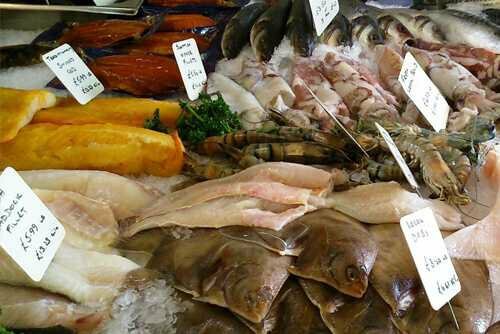 Blog 2018 Norwegian – UK Seafood Summit. 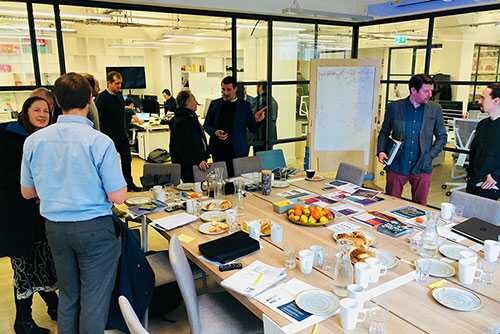 Blog Meeting with the Sustainable Restaurant Association.